Audiolab 8300CD - Brand new DSD CDplayer! In 1983, audio enthusiasts Philip Swift and Derek Scotland launched Audiolab with their first product, the 8000A Integrated Amplifier. Born out of frustration that decent audio equipment appeared too expensive and was inconveniently sensitive to other system components, this integrated amplifier was a great success and each landmark product that followed delivered consistently. 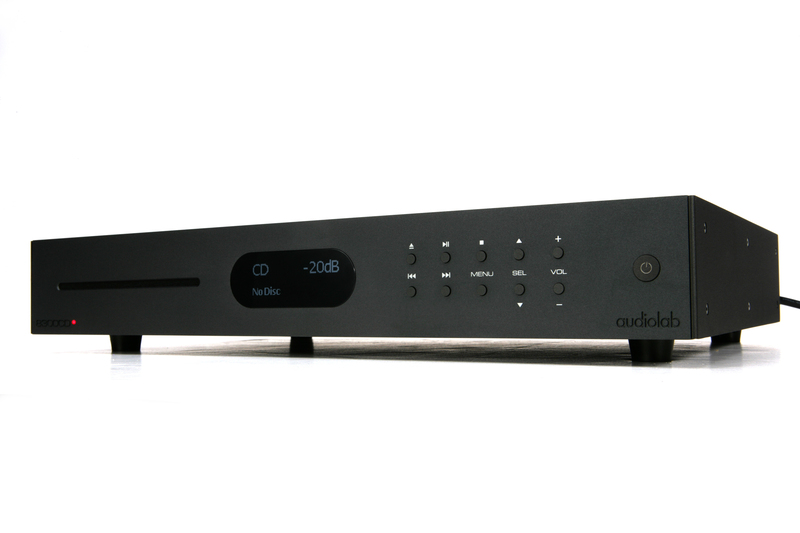 Audiolab subsequently has built a legacy for affordable, high performance hi-fi electronics with an ultra-clean, yet exciting sound fused with iconic modern styling. 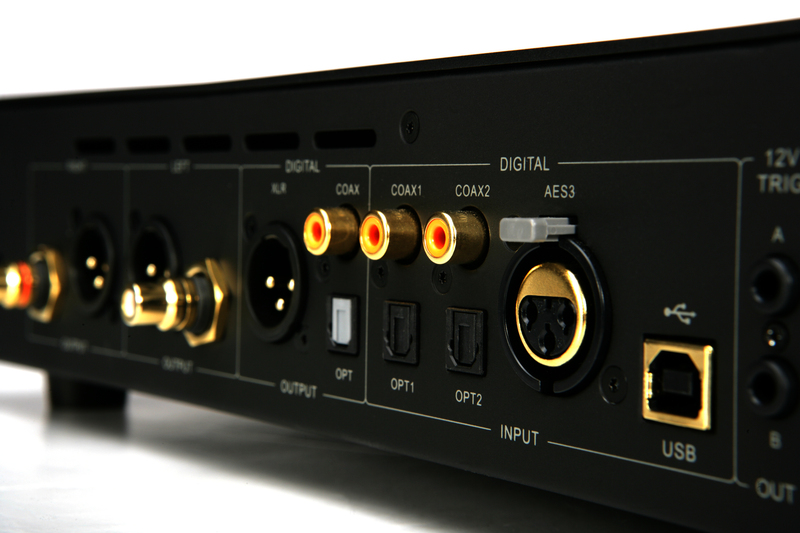 Now Audiolab comes with a brand new serie; 8300. Brand new cd-player from the well known english brand Audiolab! 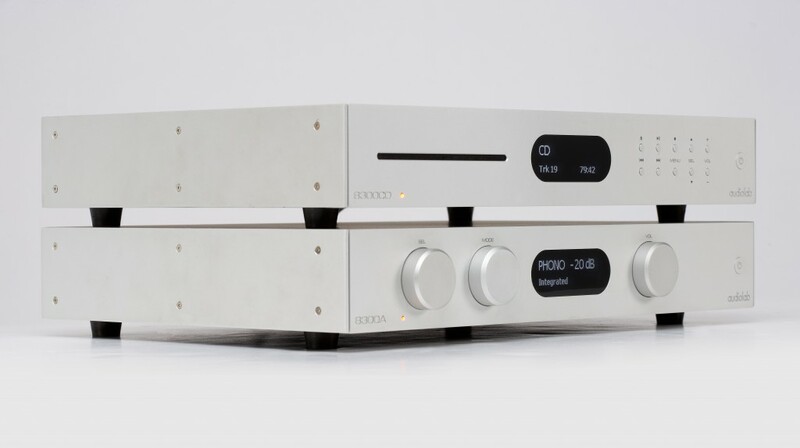 8300CD is the successor of the well reviewed Audiolab 8200CD, which won “Product of the Year” several years in a row in What HiFi, and got a lot of good critics all over the place. Just a upgrade? 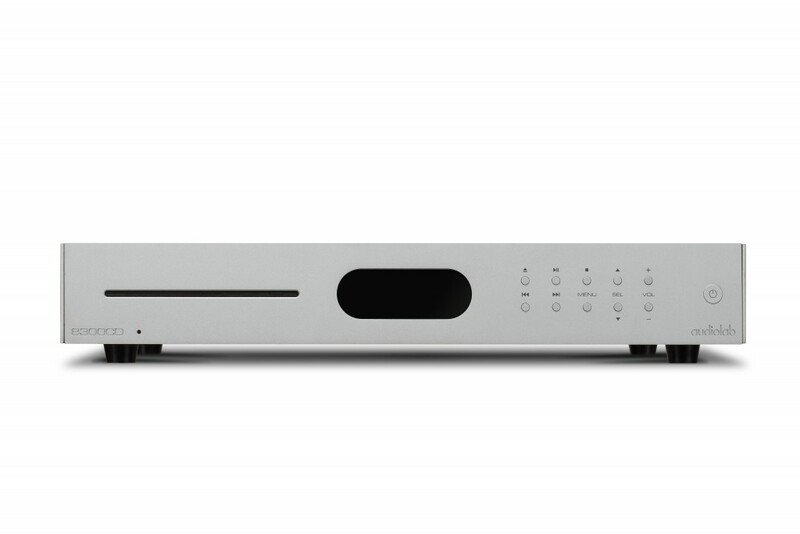 Besides the complete new design of the cd-drawer, which is now a slot-in drive (Probally the same mechanism as the M-CDT), the 8300CD uses the same D/A ESS9018 as the 8200CD and the notorious M-DAC, but now supports DSD via the USB input, and resolutions up to 384kHz/32-kbit and DSD256. balanced XLR output, but AES digital output, and AES has now been added. 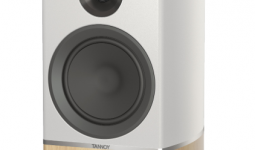 We haven’t seen any pricings on the new models, but when the they upgraded the 8000 series to 8200 series, the increase was quite small, so let’s hope Audiolab do it the same way this time.